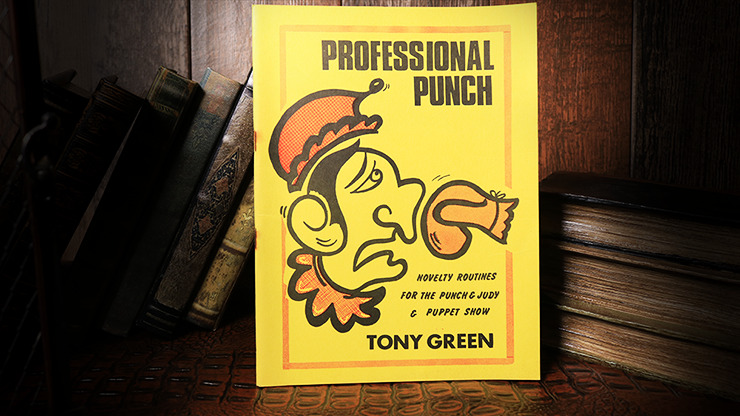 If you do any puppet work in your shows, then it always pays to check out the classic texts, like Professional Punch. This volume was written by Tony Green, who not only performed with the classic Punch & Judy puppets, but made them as well. It its pages, you'll find a wealth of puppet material and routines that are sure to spark your imagination for your routines. Get your copy today!